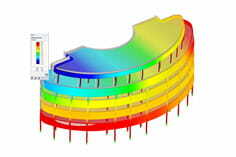 Is there a possibility in RFEM and RSTAB to group individual objects (surfaces, bars, ...)? 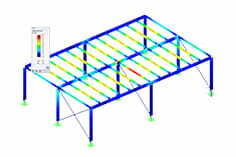 Visibility can be used to display a section of a model or a grouping of objects (for example, surfaces of a layer, columns of a floor). In the Project Navigator - Views there is the possibility to manage "Custom Visibilities", which can be defined individually. Furthermore, "Generated Visibility" is automatically created by the program.